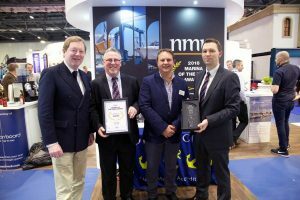 The Yacht Harbour Association (TYHA) have announced the winners of their prestigious NMU Marina of the Year Awards at the London Boat Show. Now in their fifth year, the Awards, sponsored in 2018 by specialist insurer NMU, are voted for by berth holders. They recognise the best of over 160 Gold Anchor accredited marinas from across the globe and the NMU International Marina of the Year 2018 is the Royal Cork Yacht Club in Crosshaven, Co. Cork.